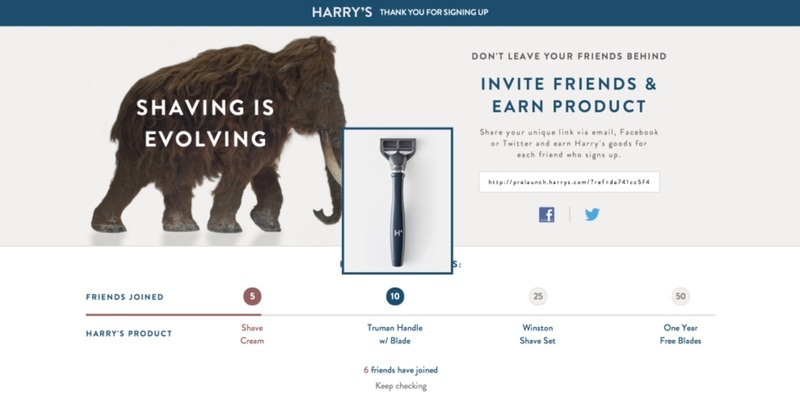 Ever wondered how Harry’s, a men’s shaving brand, acquired over 1 million customers since their launch in 2013? Well, you would probably say that in order to grow that much, you’d need a mix of strategies. But one of those marketing strategies will always have a bigger impact, and to Harry’s, that is running a referral program. Their pre-launch referral campaign helped them collect 100,000 emails in a single week and communicate their value as a brand. In this post, we’re going to talk about referral programs as a powerful customer acquisition strategy. By understanding the art of referral programs, you can replicate Harry’s success this year. What is a referral campaign? A referral program or campaign rewards a person for referring a product or service to a friend. Rewarding people for the getting the word out works simply because we’re thrilled to win something. We live in an age where information gets passed on effortlessly. People connect through various online means like social media and email. This is why there is no better time than now to start a marketing referral program. How does it help you grow your customers? Referrals make a great customer acquisition strategy because it commands attention. It’s not every day that people get free stuff, especially stuff they’re willing to spend their money on. When done online, you can target your referral campaigns to any location — city, town, country. Before running your referral campaign, it’s important to choose the right incentive. 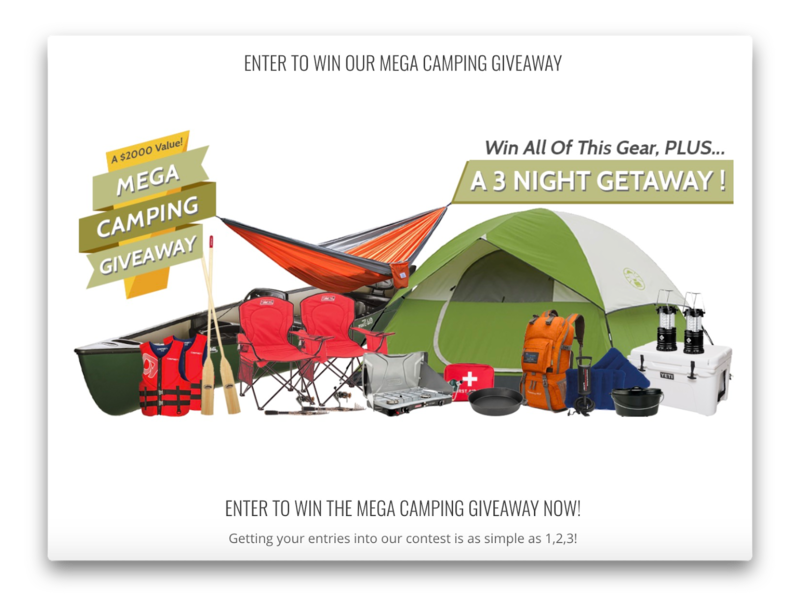 You might think that any prize will do (because it’s free anyway… right?) but it’s more than that. Since your end goal is to convert people into paying customers, make sure that your prize IS your product or service. If you don’t have one yet, it should be something that people in your niche would be interested in. Giving away your own products pre-qualifies your leads. Harry’s gave out their own product for free. Even if some people won’t win in your referral campaign, they might still even want to buy your actual product later on. Are you catering your referral campaign to everyone or do you have a specific audience? Too often, people who run referral programs forget why they are doing them in the first place — to attract customers. To what age group should your campaign participants belong? What is their income level? What are their problems? Interests? Try to answer these questions to get your audience right. You might want to research your competitors to find out who’s engaging with them. Some referral campaigns have the best landing pages and yet, they fail to achieve their desired outcome. The problem? A lack of communication or following up. Previously, I wrote a blog post where I discussed the importance of sending follow up emails during a contest. I’d like to make it clear that just because people sign up for your campaign, doesn’t mean they’re interested in your business. Sometimes people decide to opt-in because they felt a momentary excitement — and the next thing you know, that excitement fades. Other times, caught up in the busyness of their lives. For all these reasons, you need to keep your audience engaged. Remind them of the incentive they’ll get by sharing your campaign. Use different tactics to promote your campaign — social media, Facebook Ads, blogging, and email. Continue to communicate with your leads after your contest ends. Specific goals will help you get the most out of your campaign. You can make your referral campaign participants perform other actions (aside from just sharing) that grow your business. For example, you can give out extra points if a participant watches your YouTube video or downloads your video. Here at UpViral, we make this possible through a feature we just rolled out — custom actions. A landing page is where all the magic starts to happen. Since you’re running a referral campaign, your landing page should be able to convince people that joining the campaign is worth their time. It should make them want to share it with their friends and follow the actions you specify. You already know that your prize or incentive is an essential element in your customer acquisition strategy. Choose your prize wisely. You draw in potential customers if your prize appeals to their interest. They included a clear, high-quality picture of their prize. They mentioned the value of their prize which was $2000. Does your referral campaign landing page copy speak to your audience? Make sure it does. The right power words build your credibility, increase trust, and create a sense of urgency. Check out our guide on the 101 marketing power words for your landing page. To ensure that your referral campaign as a customer acquisition strategy works, you want everybody to know how they can join. Below is a screenshot Dropbox’s referral campaign page. 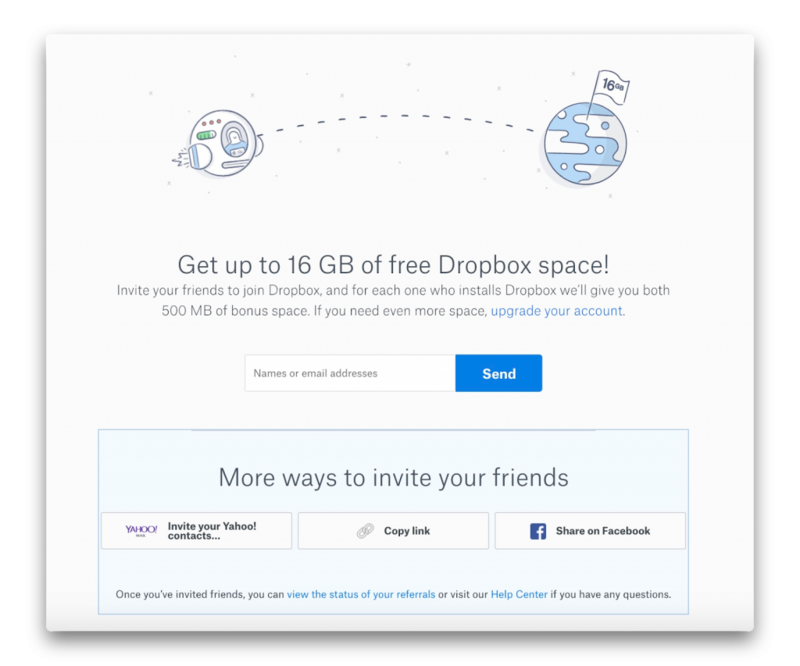 They made it clear in their copy that to get up to 16 GB of free space, all people needed to do was to get their friends to install Dropbox through a referral link. 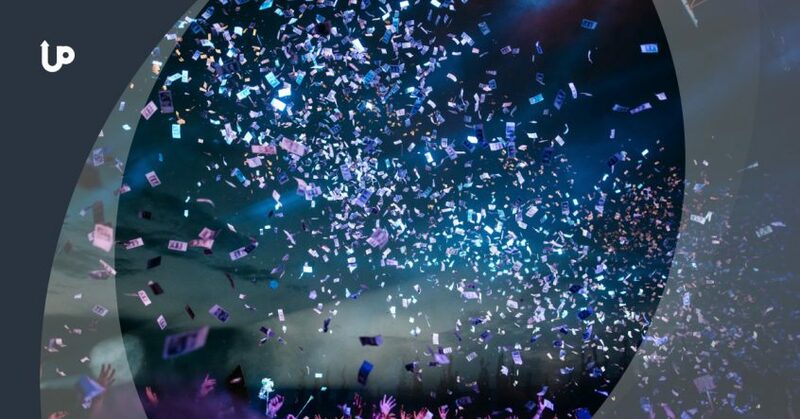 When it comes to your referral campaign rules, you’d want to specify the duration of the campaign, how you’ll choose the winners, prize information, and who can and cannot enter. Choose large pictures with good resolution. Pictures should show your actual incentive — avoid stock photos. The background image should contrast with the text. A leaderboard is basically a scoreboard that shows your campaign entrants the leading scores. Leaderboards aren’t new. However, they’re an essential feature to include in referral campaigns because they build up people’s competitive spirit. Since people visit your site on a daily basis, why not display your referral program prominently? Many people appreciate email as a communication method because it’s personal. Make your tone friendly and jovial because this is a delightful time for your audience. Address them using their name. Enumerate the steps needed for them to claim their incentive. Don’t leave non-winners in the dark. It’s common courtesy to inform them about the campaign results — who won. Most importantly, thank them for participating. Some businesses go the extra mile by offering a consolation prize for joining — perhaps another one of their products or a discount coupon. This is a good customer acquisition strategy. Create a Facebook post or Tweet after you’ve emailed all participants. Attach a photo of the prize and tag your winners. If you plan to run another referral campaign soon, announce it in the post to build hype. If you want to announce your winners while telling the entire story of your campaign, write a blog post about it. In that post, take the opportunity to increase brand awareness. Share your company goals and how your business helps people. When your referral program ends, what are you going to do with the email addresses you’ve gathered? It doesn’t matter if you want more customers or need user-generated content. To get to your goal, you must nurture your existing email subscribers. This is your chance to introduce them further to your brand. Now’s the time to start meaningful conversations with your subscribers. Because not all leads are created equal, segment your list. You can segment based on your audience’s location, past activity, or preferences — if you’ve had them answer a survey. There you have it, the steps to running a referral program as a customer acquisition strategy. Referral marketing is an age-old strategy but it works. 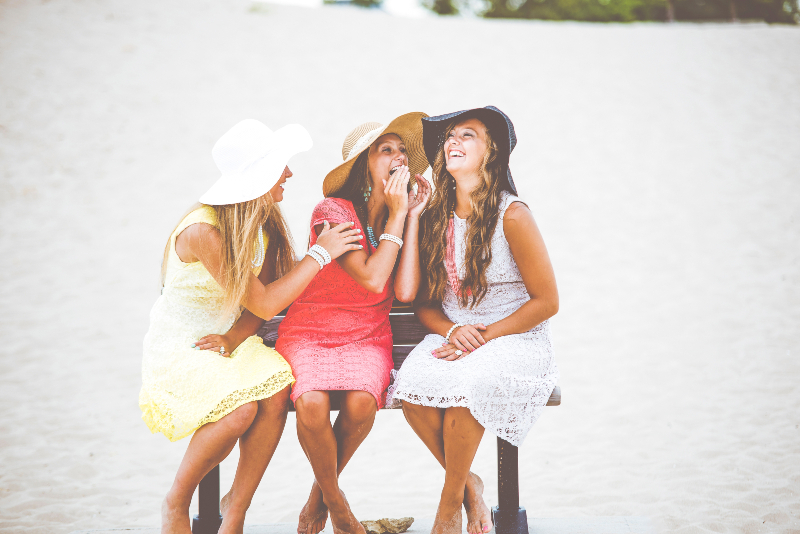 Offering the right prize encourages people to tell their friends about you. Need a tool so you can get started with your referral campaign immediately? Use UpViral. 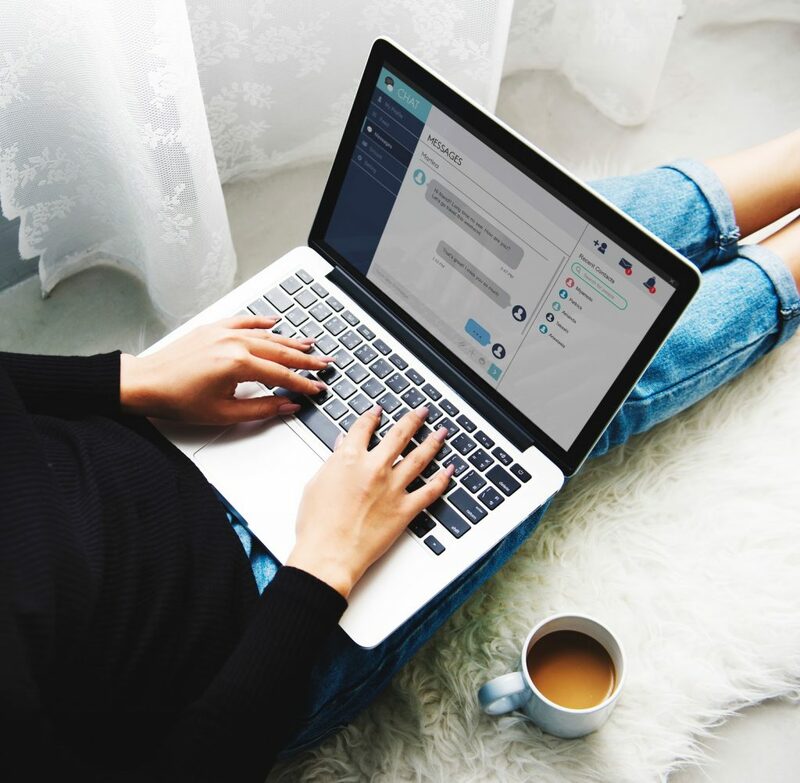 With UpViral, you can create beautiful referral campaign landing pages, build your email list, and make people follow certain actions for more chances of winning. See how UpViral works.